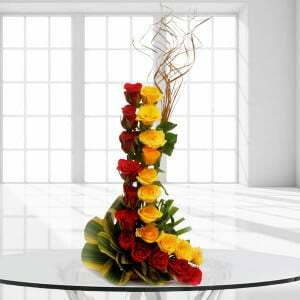 An arrangement of beautiful 100 Red N Yellow roses of 3-4 ft height with lots of green fillers along with 1kg Black forest cake. 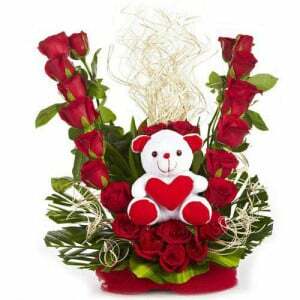 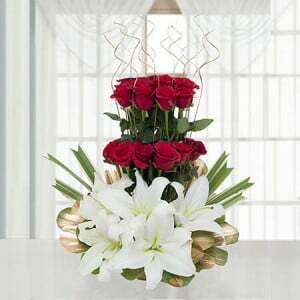 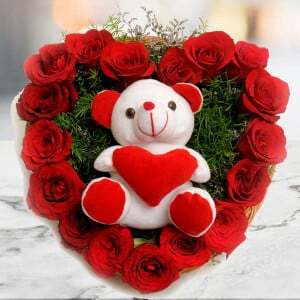 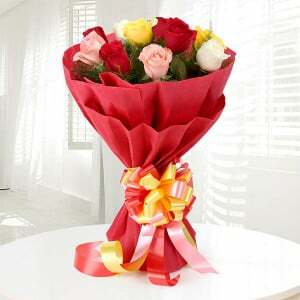 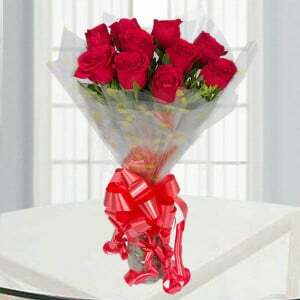 An Unlimited Love gift is designed for every man who likes to show their endless love for their beloved one. 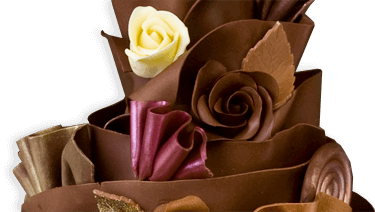 This extraordinary gift includes the most delicious black forest cake and 100 red and yellow roses with three to four feet height. 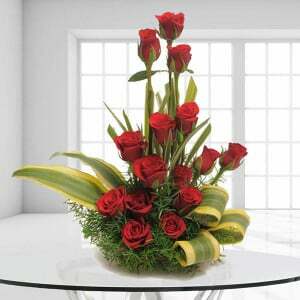 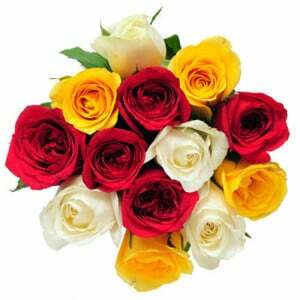 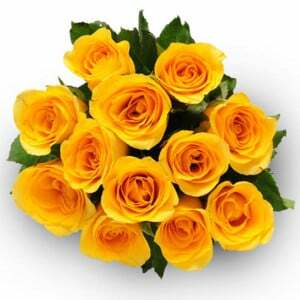 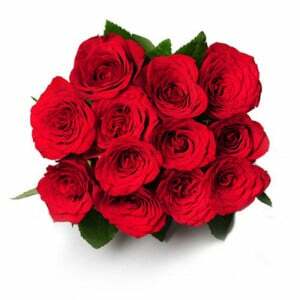 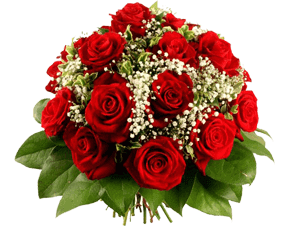 Green fillers in this bouquet enhance the overall attractiveness or roses.